LOCATION, LOCATION, LOCATION. 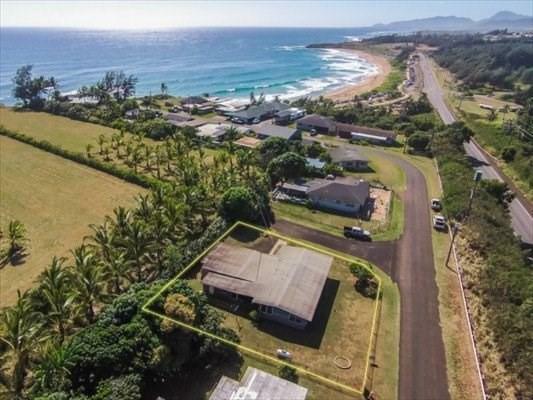 Imagine walking down to Kealia Beach anytime you want! Sunrise, sunset, glassy afternoons, moonlit nights. 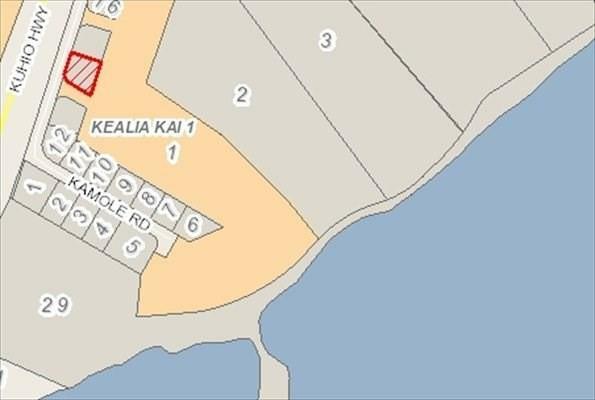 Rare opportunity, as there are only a few fortunate neighbors on this sweet little street on the bluff overlooking Kealia Beach. Second story addition might provide terrific ocean views. 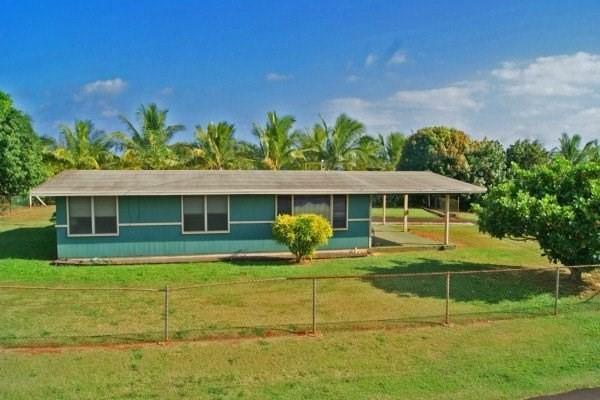 Between you and the ocean is prestigious Kealia Kai subdivision consisting of upscale homes on manicured acreage. Ride your bike to town for lunch. 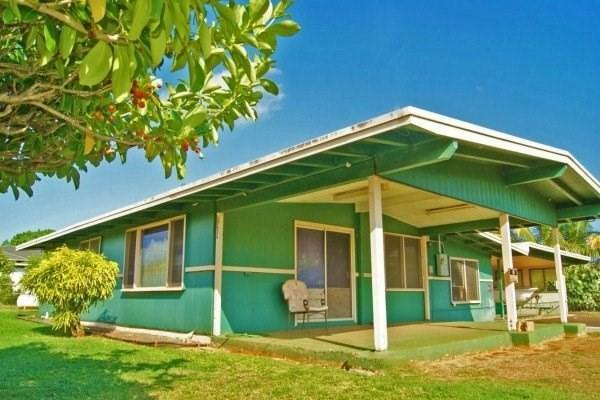 Catch a few waves before work.North end of Kapaa Town makes it convenient to Northshore and super-convenient to historic Kapaa and all it's eateries, shopping, schools, churches, and culture.Remodel, restore, or start over for fun and profit with this fixer upper.